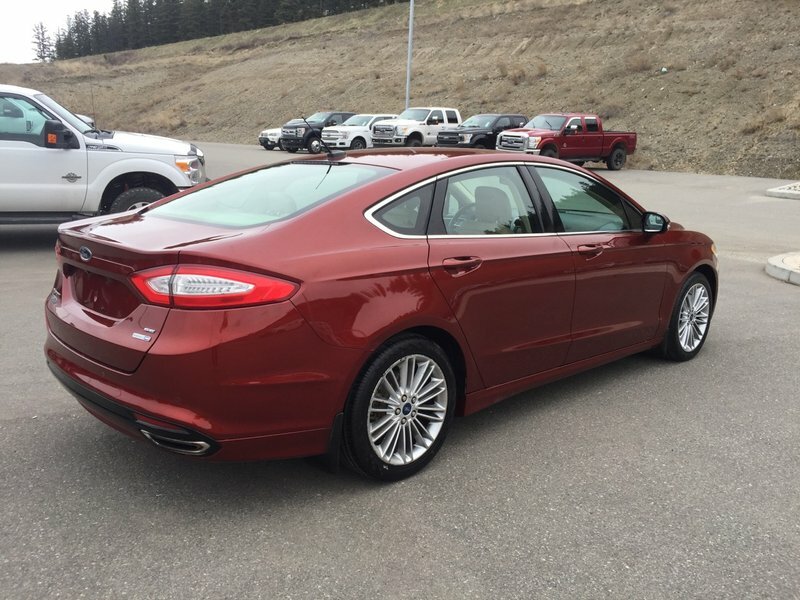 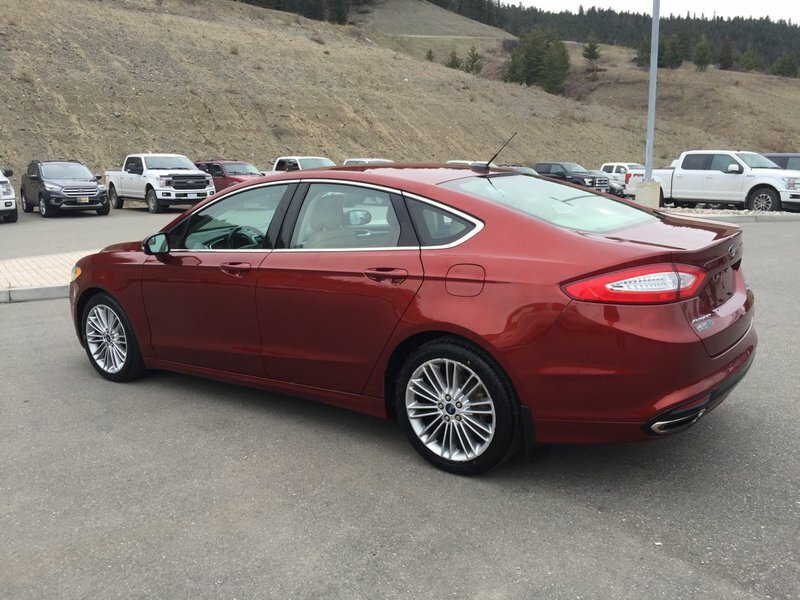 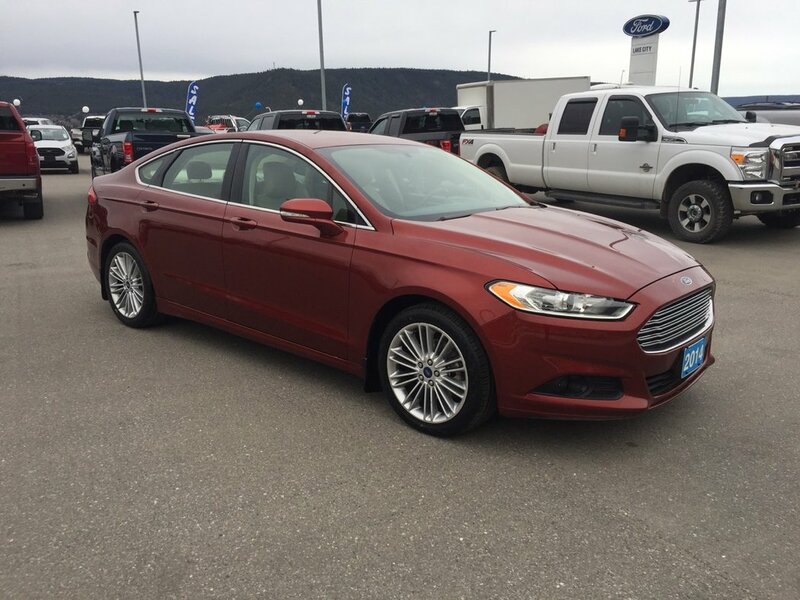 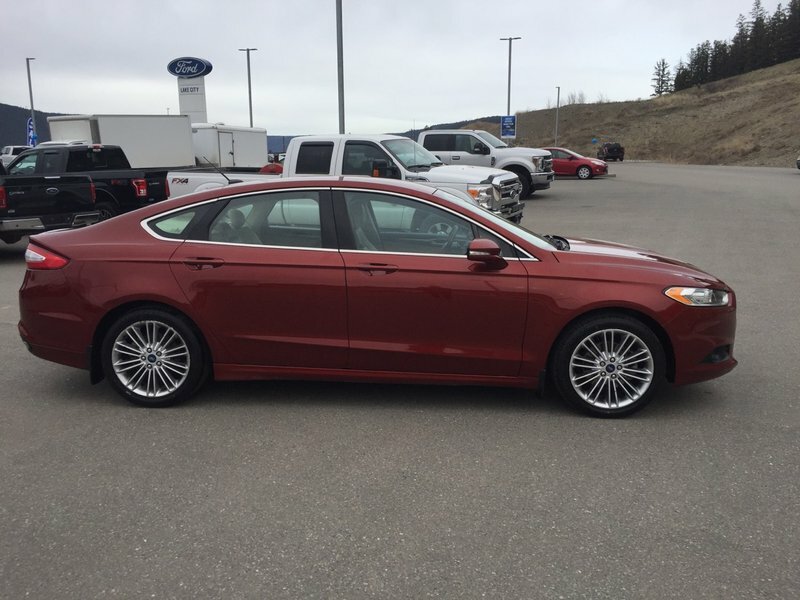 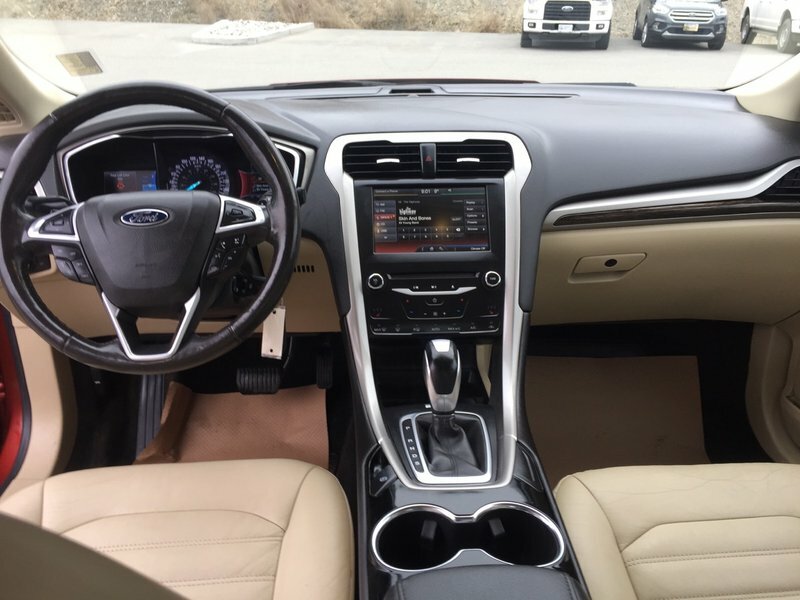 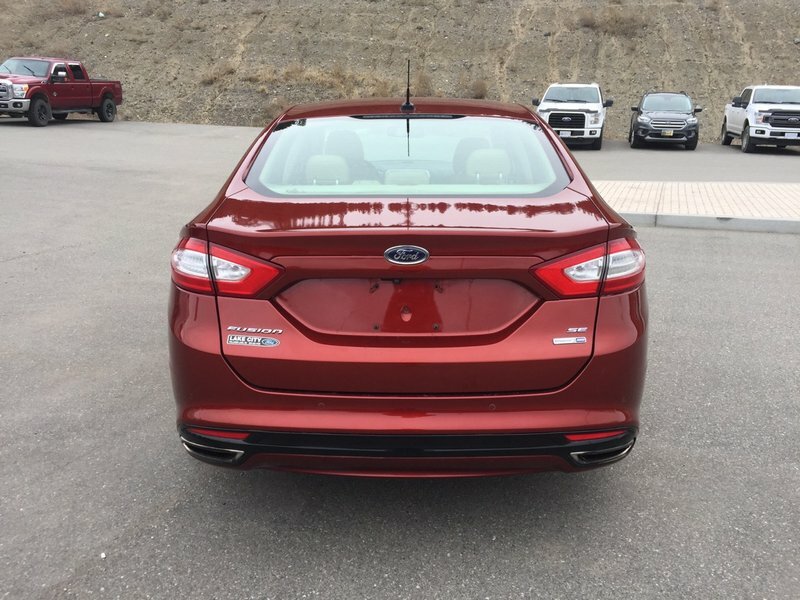 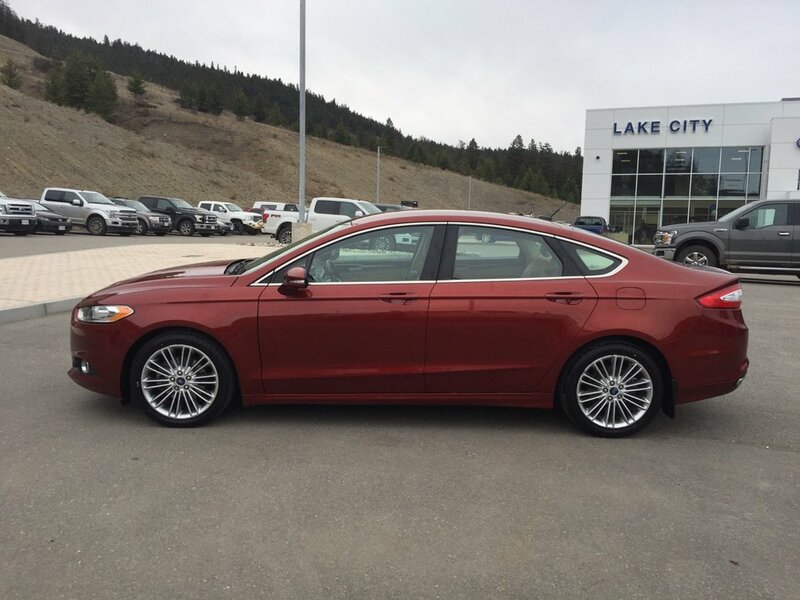 This 2014 Fusion SE AWD comes with the 2.0L engine and 6 speed auto transmission. 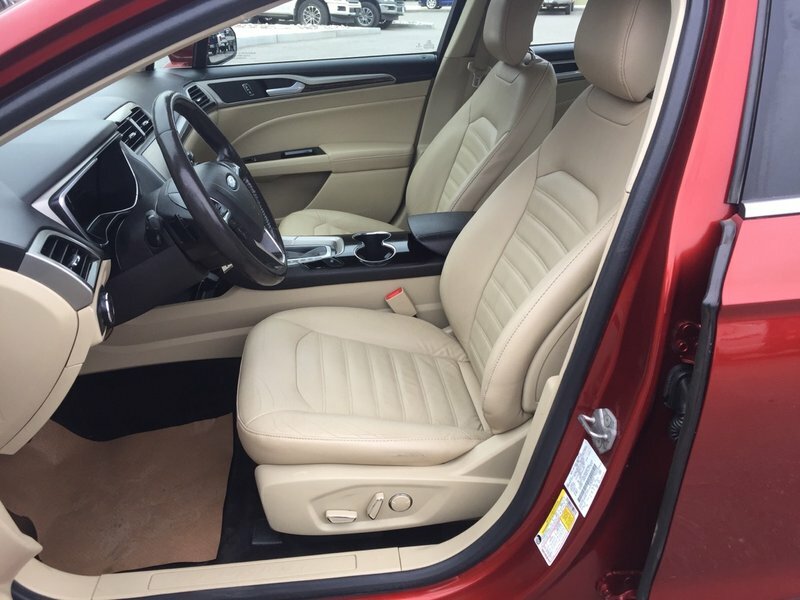 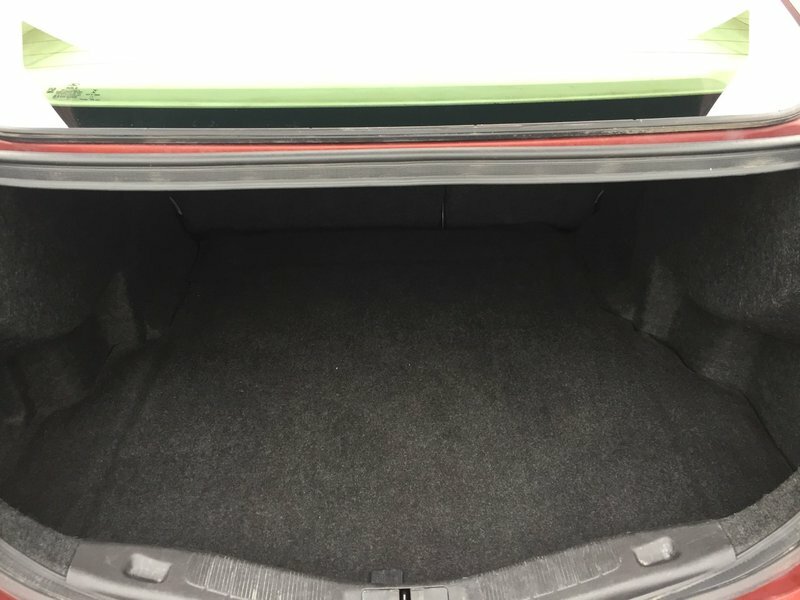 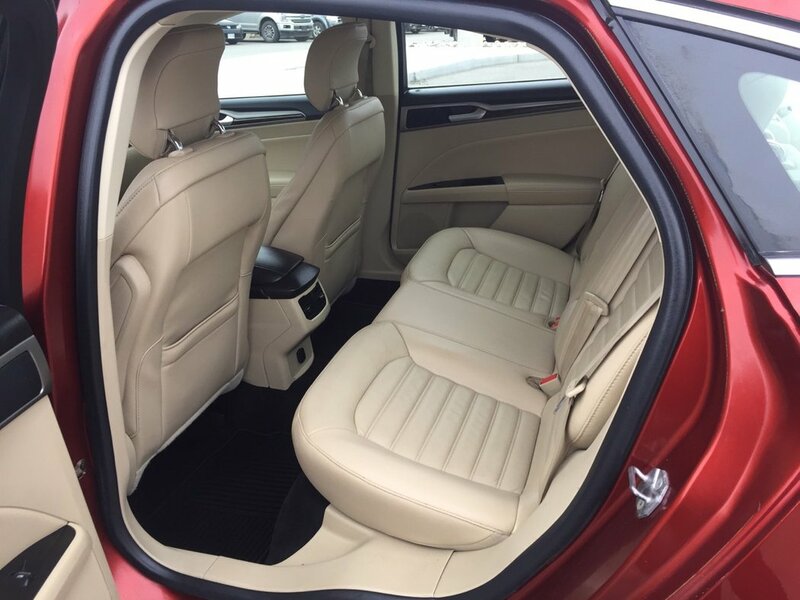 The exterior of this sedan comes in Sunset and the interior is a light brown leather "dune". 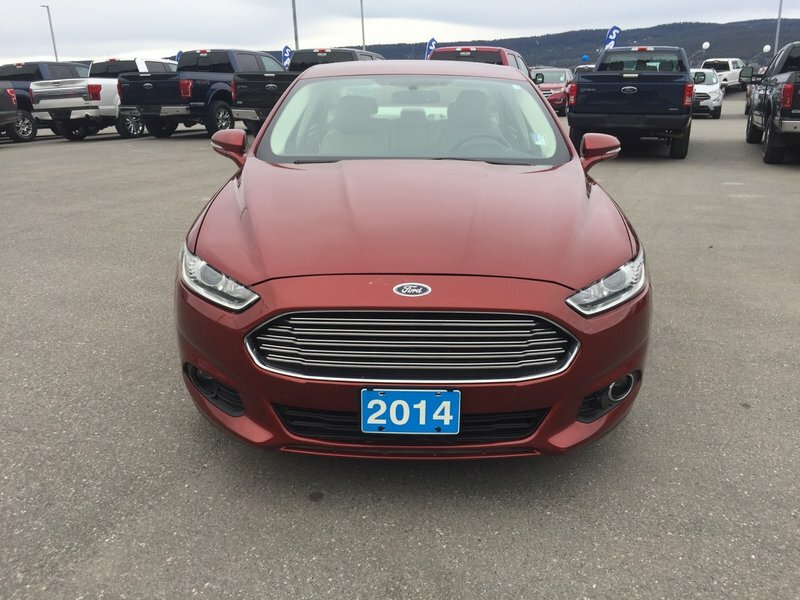 This Fusion comes with lots of great features, heated seats, reverse camera, navigation, heated steeering wheel and much more!